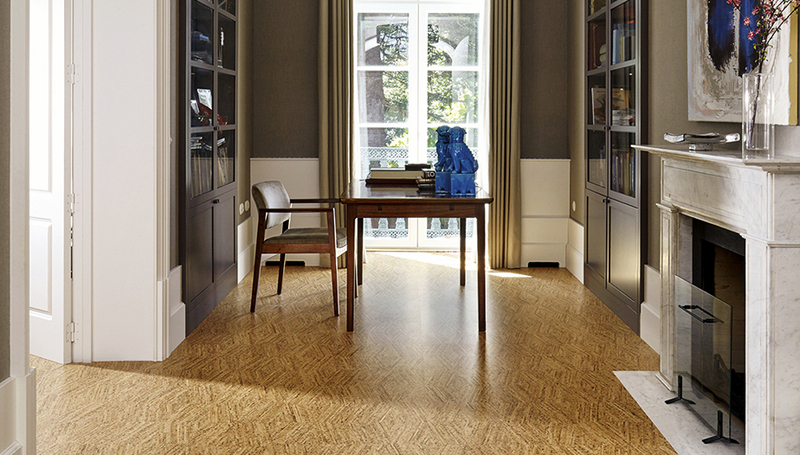 Upofloor Oy manufactures and markets high-quality floorings for both residential and commercial applications. 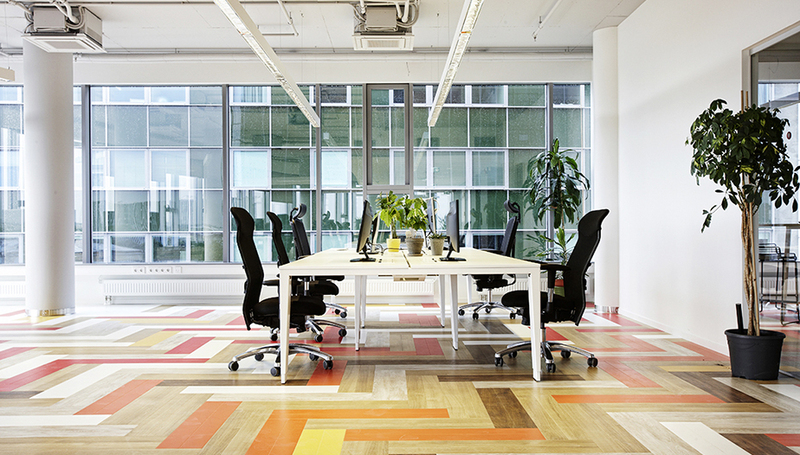 Established in 1955, Upofloor is today one of the largest and best known flooring manufacturers in Scandinavia and the market leader in Finland. Upofloor Oy is a part of Karelia Corporation that holds a strong position also in the European market. The group employs an average of 700 persons and reached a turnover of EUR 106 million in 2002. Upofloor not only offers a wide range of high-quality floorings but also prides itself to serve its customers with complete service including technical advice and consultation as well as flexible, reliable and fast deliveries. Upofloor also continually tests its products and develops floorings that perform better, are easier to maintain and friendlier on the environment. The production and marketing of Upofloor products complies with the ISO 9001 quality standard.